A determined boy tries to find the perfect place to curl up with his new book in this hilarious and heartwarming story. 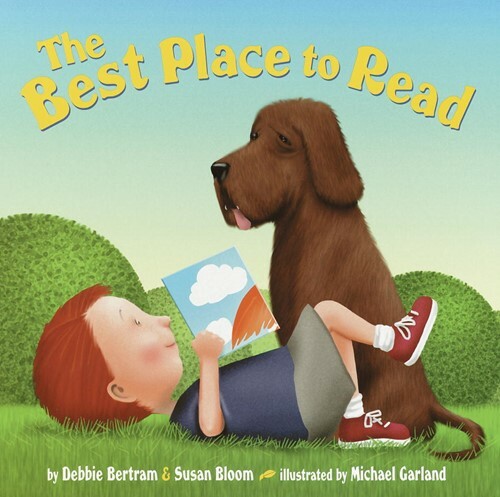 From bedroom to den, from kitchen to backyard, our eager reader dodges his baby sister's messes, a lawn full of spraying sprinklers, and more—all in a quest for the best place to read!The bouncy rhymes of authors Debbie Bertram and Susan Bloom and the vibrant artwork of bestselling illustrator Michael Garland capture a child's delight in a paperback edition. From the Trade Paperback edition.